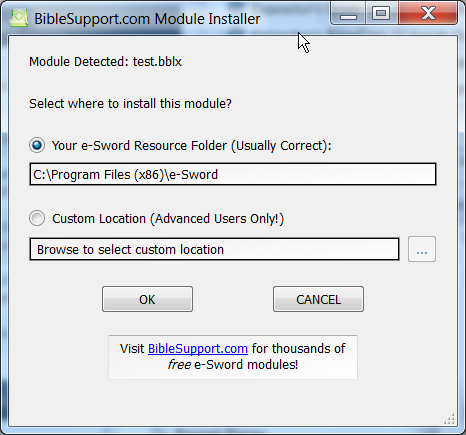 You need to download the module in MySword format, the ones for e-Sword won't work. I installed this on a Windows 10 machine and it would not run. I removed it and reinstalled it under "Windows 7 compatibility" and everything works fine now. Thanks! I was looking for a way to get e-Sword Macros to work in PowerPoint and, not they do! I am unable to open the installer on my iMac. Looks like it is for PC computers only. It works great. 5 stars. I just followed the instructions the program gave me, and then this program did the rest. Super easy. Dear Josh . . . I have down-loaded the INSTALLER at least 4 times. 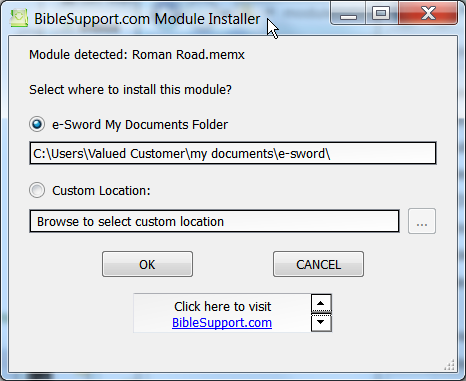 I have tried to download the HEBREW BIBLE STUTTSGARTEN version at least 4 times also. ALL I get is a screen with a list of DOWNLOADS ( about 14 ) ... all of which MAKES NO SENSE to me. Several are pictures, some are dictionaries. 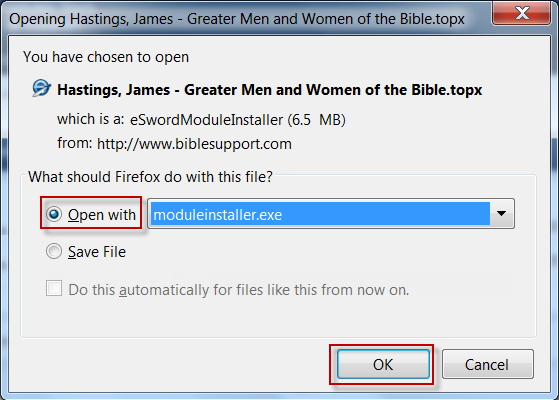 WHEN I download them the Bible elements, they come up on my desktop screen as a white box with little dots in it, saying "your computer cannot open this file. " When I browse for a file opener, they cannot find one ! 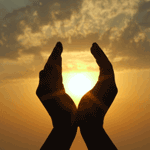 ALL I NEED is the HEBREW TEXT with PARSING element on it. I have the e-sword on this computer, but I downloaded it to my laptop for my study room, but that laptop is not attached to the internet. That is WHY I need the PARSING MODULE on my laptop via my flash drive via this computer which DOES have internet connection.